The Cut article on Priyanka Chopra had received severe backlash on social media, following which the magazine pulled it down, and apologised. 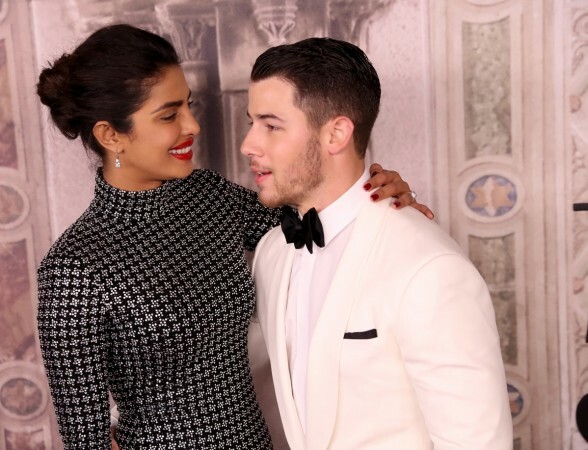 An article on newlywed Priyanka Chopra and Nick Jonas by the US magazine The Cut received a lot of criticism for making insulting remarks on the actress. After PeeCee, her mother has also reacted to the hateful article. Reacting to the "sexist" and "racist" article, Madhu Chopra said that such "idiotic things" cannot disturb their happiness, according to Bollywood Hungama. Expressing her anger, Priyanka's mother even called publishers of the article "donkeys" for publishing an unverified piece and then apologising for it, the report added. The article had received severe backlash on social media, following which the magazine pulled it down, and apologised. The author Mariah Smith also said sorry to Priyanka, Nick and her readers for the same. "I want to sincerely apologize to Priyanka Chopra, Nick Jonas, and to the readers I offended and hurt with my words. I do not condone racism, xenophobia, or sexism. I take full responsibility for what I wrote, and I was wrong. I am truly sorry," she said in a statement on social media. Earlier, Priyanka had reacted to the controversial article in her own sassy way. "I don't even want to react or comment. It's not even in my stratosphere. I'm in a happy place at this moment. These kind of random things can't disturb it," she had told a daily. The article that levelled Priyanka as "a modern day scam artist", used some extremely derogatory sentences for the actress. "All Nick wanted was a possible fling with Hollywood's latest It Woman, but instead he wound up staring straight at a life sentence with a global scam artist. Even more upsetting, she's a scam artist who never even took the time to make sure he was comfortable riding a horse before arranging for him to enter their wedding ceremony on horseback," one of the portion in the now deleted article had stated.